Important Announcement! Please be informed JencoFan will cut off all order fulfillment at 11:00 AM EST on April 18th and our offices will close at 2:00 PM EST and will remain closed on Friday, April 19th in observance of Good Friday. Our offices will reopen and resume production on Monday, April 22nd, during regular business hours found here. 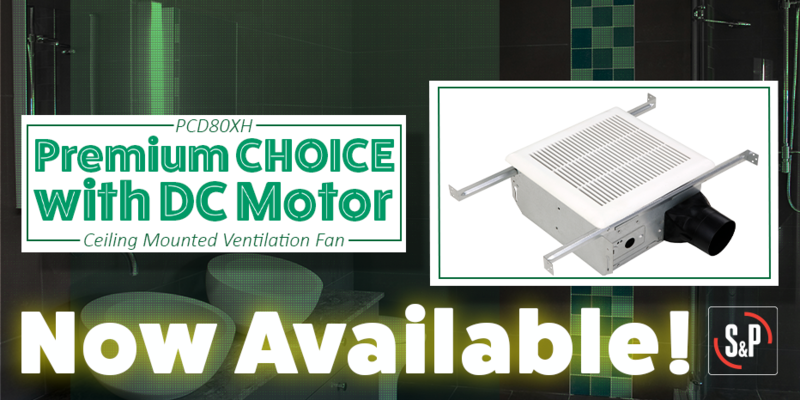 JencoFan is proud to announce that the new Premium CHOICE model by S&P which features the most efficient DC motor is now available. This unit uses the most energy-efficient motor to improve indoor air quality by exhausting contaminants and excess moisture that can cause health issues, mold growth, and structural damage over an extended period. 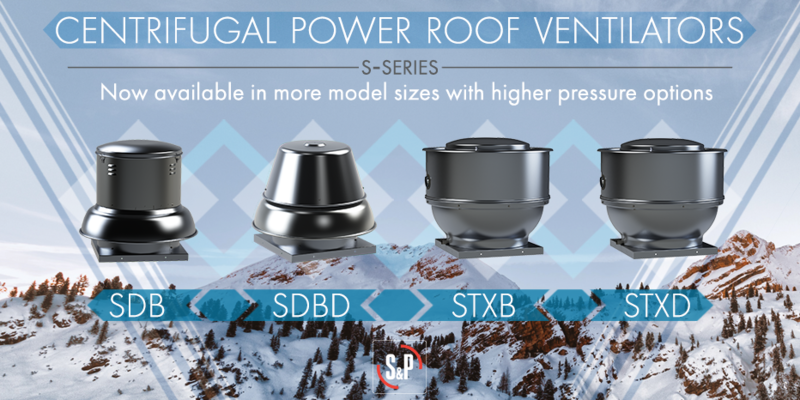 JencoFan has recently redesigned our Centrifugal Power Roof Ventilators to make them available in larger sizes with higher pressure options that are more economical and well prepared for coming energy efficiency regulations. With this redesign, we are discontinuing certain models and replacing it with their equivalent model. Soler and Palau have been producing quality, environmentally sustainable ventilation products and systems for over 60 years in more than 90 different countries around the world. 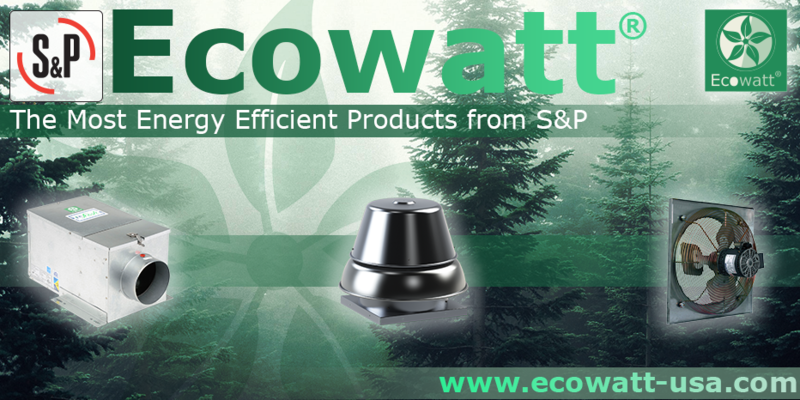 Our products deliver exceptional performance and energy efficiency while reducing the impact on the environment. S&P’s products can virtually be found in any commercial or residential application, ranging from innovative, quiet and reliable room ventilators to large diameter, high capacity exhaust systems designed for critical applications in some of the world’s harshest environments. Copyright © 2018 JencoFan. All rights reserved.